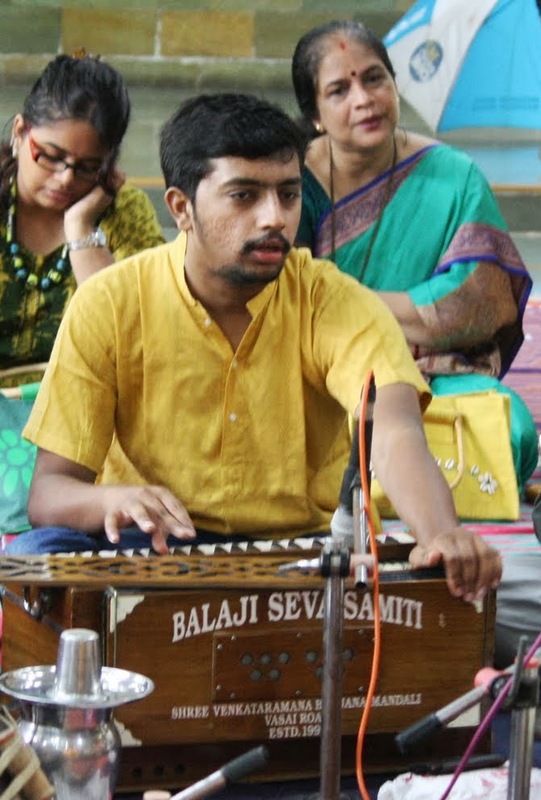 On the occassion of “Akhand Hainam Saptaha” organised by the Managing Committee of Valmikeshwar Mandir, Koliwada, Naigaon. 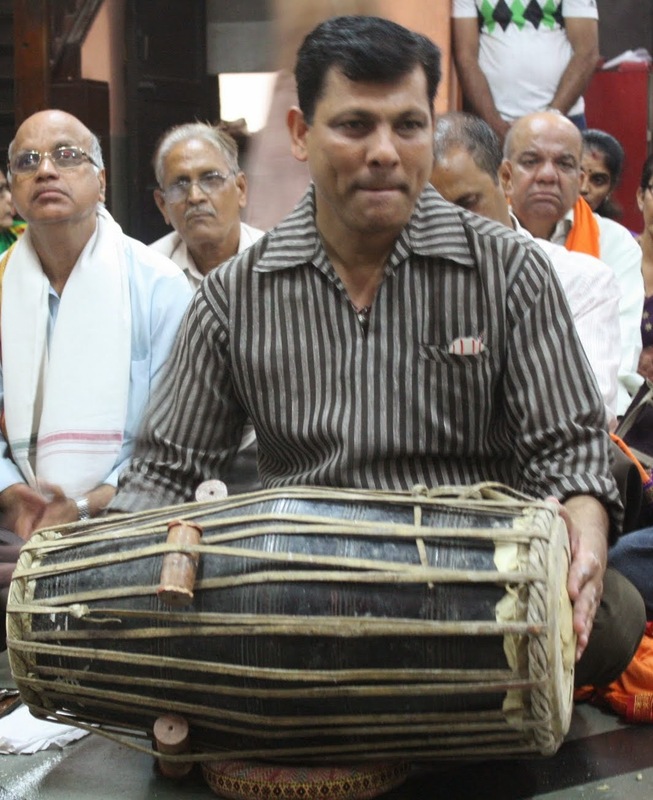 They have organised “Classical Music” based on devotional songs/Bhajans during the entire week. 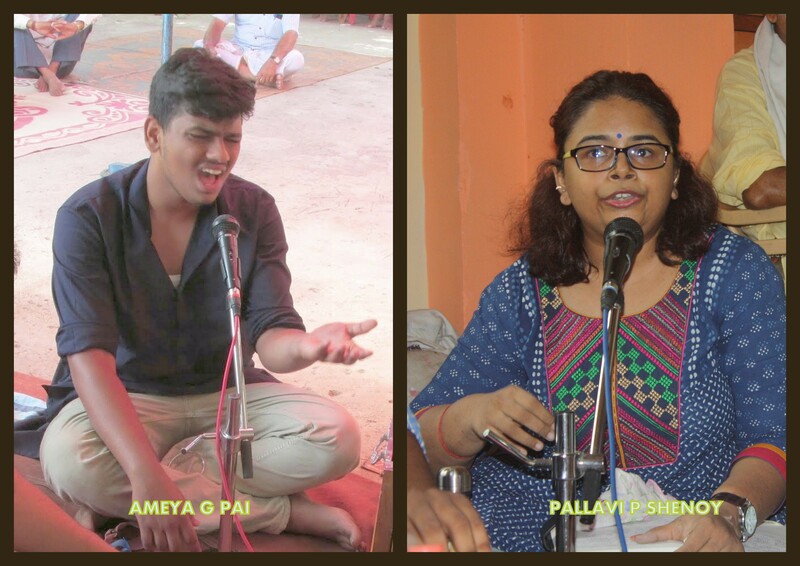 The committee has invited our “Balaji Seva Samiti’s” two young and upcomming artists Pallavi P Shenoy and Ameya G Pai to perform on Saturday 15th August 2015 at Valmikeshwar Mandir, Koliwada, Naigaon between 12 – 2 PM. 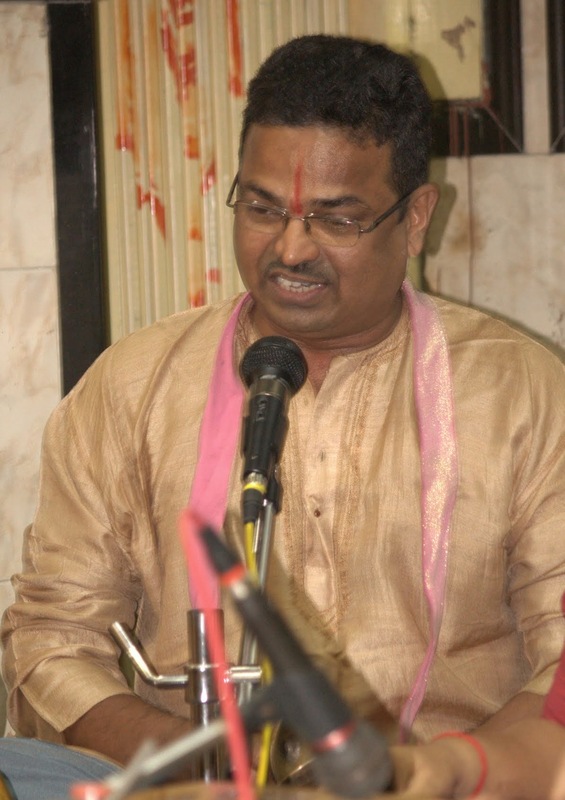 Request all our Samaj Bandhavs to attend the programm and encourage our young artists and also be blesssed by Lord Sri. 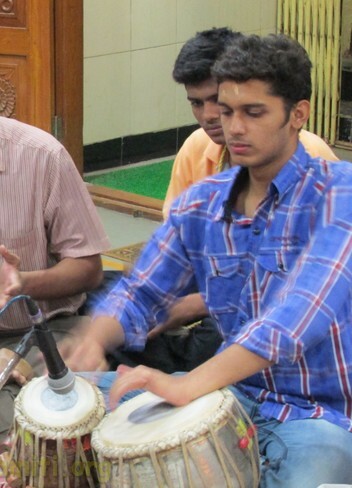 Valmikeshwar and other presiding deities.